Zemmrate » Vegetarianism » Sweet tasty vegetarian! Being vegan does not mean that we should abandon the sweet as the main principle of a healthy diet is balance all tastes. 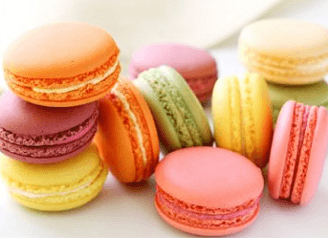 Sweet by itself is not harmful if eaten it in sensible quantities. Not it is desirable to use large quantities of white sugar , it is better to replace it with honey, jam, nougat and other substitutes. 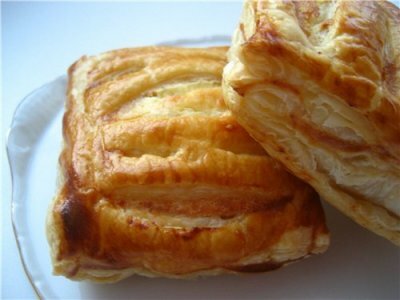 We offer you to get acquainted with some nice recipes of sweet dishes for vegetarians. - Carrot clean, wash, grate. - Raisins rinse and soak in boiling water a little. Then put the raisins, carrots in a saucepan and put on a small fire. - Add 100 g of water and simmer for 15 minutes under the lid closed. - Next, add the sugar, poppy seeds, a pinch of citric acid, stir everything. * Optionally, poppy and raisins can not be added. - Cook carrots until tender. It is important that all the liquid has evaporated. - Cool the mixture. Hands to form small balls. 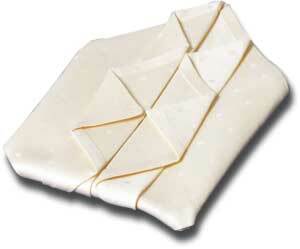 They can roll in coconut flakes, cocoa, nuts or crushed wafers. 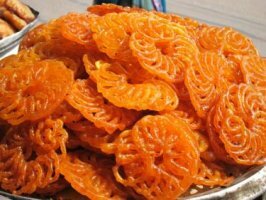 Sweet crispy spiral, which is prepared in India on every corner, will not leave anyone indifferent. Knead dough thick consistency, like pancakes. Cover and put in a warm place ( or in a bowl of hot water ) for two hours or more. At this time you can prepare the syrup. To do this, you need to mix the water, sugar and put on fire . After boiling, add the lemon juice and after five minutes, remove from heat. You will also need a tight bag: a piping bag or syringe. If not, then you can use the package the milk, a little corner cutting on the one hand and making a big hole on the other. Next, pour at least three inches of oil in a frying pan and preheat it well. Part of the test bag and pour in a circular motion pour batter into the boiling oil. You should turn spiral. Fry spiral necessary on both sides until golden brown. Follow butter. Dzhalebi have to swim in the oil, and do not touch the bottom pans. With slotted spoon, remove the spiral, let drain excess oil and then dip them in warm syrup for a few seconds. Dzhalebi then spread on a large platter or tray. Once you have dipped in syrup spiral , they should be crisp , but do not hold dzhalebi syrup over 10-15 seconds. 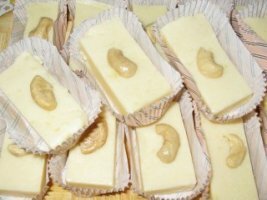 Burfi from powdered milk with cashew nuts. Please note that the milk or cream were no herbal supplements and fat content of not less than 25%. Otherwise burfi have a salty taste and will not keep the shape. Take a saucepan and combine in it sugar, vanilla sugar, butter, put on fire. * Do not use cookware with Teflon coating. Cook, stirring occasionally, until sugar is dissolved. As a result, you should have a homogeneous mass. Next, add the resulting mass cream and bring everything to a boil. After that, cook for another five minutes. Remove from heat and cool slightly. Prepare a container with borders: Cover the foil and grease it with butter. After the mixture has cooled slightly, add milk and beat all the mixer until the mixture becomes thick. Next, the resulting mass is necessary to shift into the prepared container and smooth surface burfi. * Wet your hands with water. Using a knife, make a layout, which will be ready to cut the burfi. In the center of each nut burfi place. 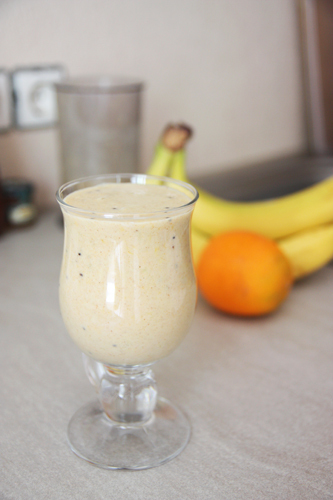 Place the container in the refrigerator for six hours or more and better. When burfi hardens, remove it from the tank by simply pulling the film. Cut into pieces, marked by lines. Burfi stored in a refrigerator. First of all, necessary to explain what a " Lassie." This fermented milk drink, which is made in India of yogurt, honey, sugar and fruit. There is also a version of salty lassi. In this recipe we will use yogurt instead of yogurt. 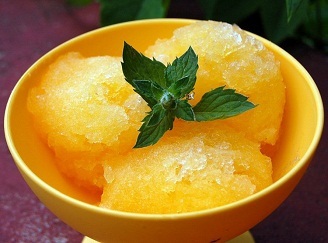 You can use any fruit of your choice, they can be fresh or frozen. yogurt add in sugar and whisk well with a mixer. Prepare the fruit, cut them into small pieces. Add fruits yogurt and mix gently. This drink can be served chilled - summer and the room temperature - in the winter. As you can see it's not just an easy recipe, but also useful. 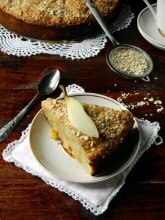 Getting cook this delicious cake, you need to connect in a bowl the sugar, water, vegetable oil, honey. All thoroughly. Next, be sure to sift the flour. Add cereal, salt, cinnamon, baking powder, lemon zest. Once again all thoroughly. The dough should turn out like thick cream. Warms the oven at 180 degrees. Now we can start preparing pears. Take pears, my cut into small cubes. Sprinkle with lemon juice. Then add pears and stir into the batter. Baking dish oiled and floured slightly. You can then pour the batter into it. Put the container in the oven and bake the cake about 35-40 minutes until golden brown. When fed-batch, you can decorate a cake slice pears. 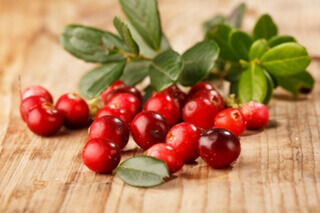 ﻿ Cranberry storehouse ﻿ Lazy recipes for lazy housewives. ﻿ Low calorie desserts!! 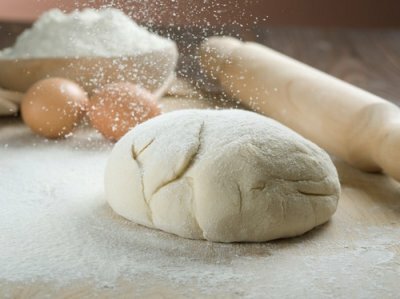 ﻿ Secrets of working with the dough. ﻿ All of puff pastry. 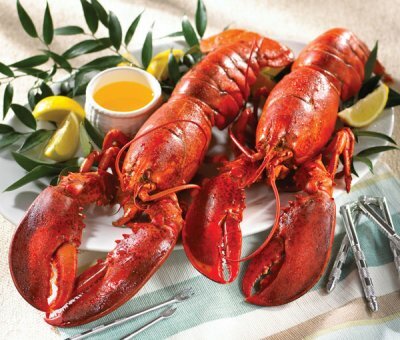 ﻿ Scottish lobster festival. 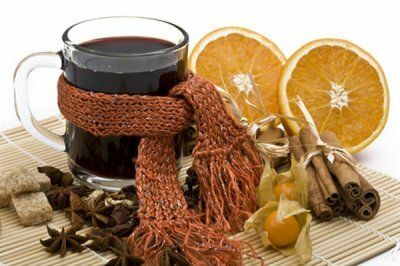 ﻿ Top warming drinks. 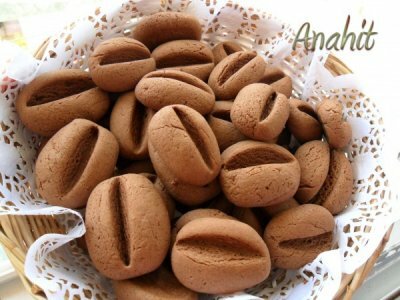 ﻿ And for dessert - cookies in the form of coffee beans. ﻿ Mothers Day Vegetarianism (November 1) ﻿ Hiltl vegetarian restaurant. ﻿ Sweet tasty vegetarian!